Thread: Better chance of covering the spread; ND State football or ND State hoops? I saw where Duke will be about a 30 point favorite against ND State this Friday. I figure Clemson would also be about a 30 point favorite against ND State if they ever matched up on the gridiron. So if that contest were to ever happen, which game do you guys think would be closer? Re: Better chance of covering the spread; ND State football or ND State hoops? Football and not even close, I would actually expect us to win, not kidding. That would be the expectation, probably wouldn't happen but that would be the mind set. Insane as it is, that would be the game face. We have no chance chance against Duke in MBB, none, hoping for a moral victory. Are you calling a #BookIt on a Duke victory Friday night??? But yes, the answer is Bison football would hang much closer to Clemson football than Bison basketball likely will to Duke basketball. Last edited by POD Knows; March 20th, 2019 at 09:57 PM. Football.....by miles. This NDSU basketball team has already overachieved this season...but we might want to shield our eyes Friday night. A football game against a Clemson or Alabama would at least be competitive for a half. This BB game against Duke will be over after 5 minutes. 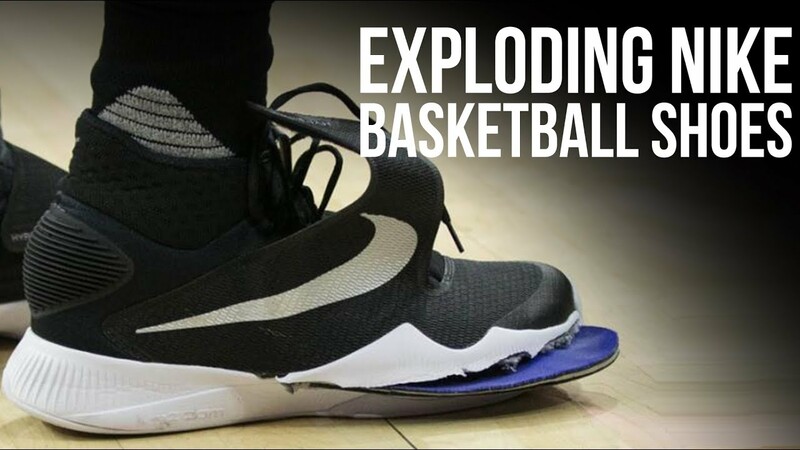 I assume Duke is still wearing Nike shoes ... so there's always a chance the entire Duke starting 5 could experience a debilitating wardrobe malfunction in the first minute of game .... too soon ?? NDSU could beat Duke in football, maybe even by 15+. Duke is a mediocre P5, in basketball though Duke wins by 30 at a minimum. I see that you were taught great reading comprehension down in South Dakota. I probably should’ve paid better attention, but oh well. CSN Log: Can College Football Analysts Avoid Bias When Covering Alma Maters?